MRT Dongle v2.58 Latest Setup is available only for the beta version it has some interesting features for your Android devices. it supports almost all Android devices in ADB and Fastboot mode, also supports Samsung devices in download mode and Qualcomm devices in EDL modes. 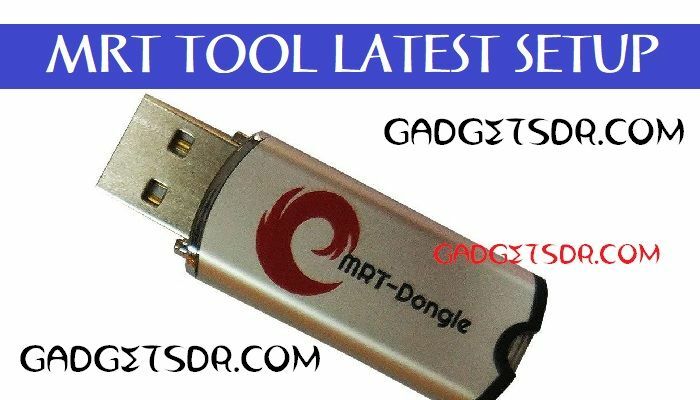 here share with your latest Keygen file also to activate the MRT Dongle v2.58 Latest Setup on your pc. we discuss some more features of this tool on below. -Download MRT Dongle v2.58 latest setup. -Then open the MRT Dongle v2.58 Setup extracted folder. -Run the “MRT Dongle v2.58 Setup.exe” from there. -Done, now wait few secs to launch MRT Dongle v2.58 Setup to your computer. then you use the tool. Thanks for visiting us, Comment below if you face any problem With Download MRT Dongle v2.58 Latest Setup, we will try to solve your problem as soon as possible. you can check other some tutorial here to help you.